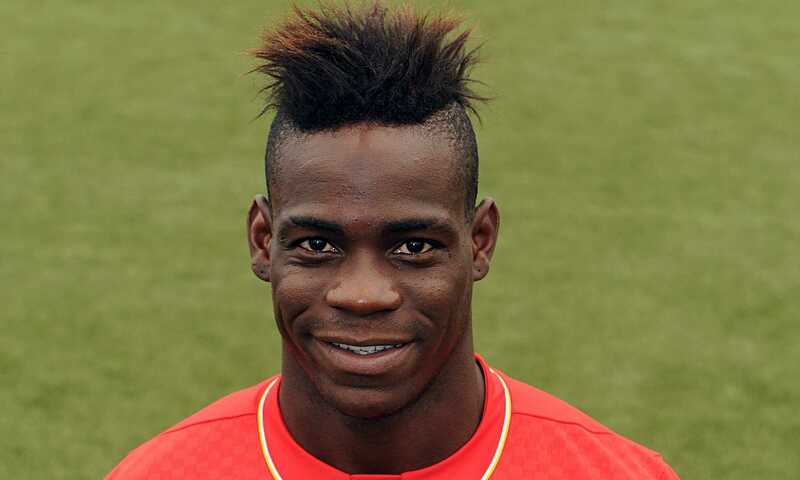 Mario Balotelli is a professional football player who was born on August 12, 1990 in Palermo, Sicily. Being the son of Ghanaian Immigrants, his family had moved to Bagnolo Mella in the province of Brescia, Lombardy when he was only two years old. When he was three years old, Mario was placed in the foster care of Balotelli Family when his own family cannot afford to pay for his medical needs anymore. His foster parents, Silvia and Francisco Balotelli live in the town of Consescio, Brecia in Northern Italy. He was later fostered permanently by the same family full-time; therefore having him adopted the Balotelli Surname. In June 2012, he dedicated his goals to his foster mother Silvia, thereby putting Italy in Euro 2012 Football Championship Finals. His brother, Enoch Barwuah, is also a professional football player. Balotelli had gained national attention when he had managed to add two goals in their team score, making Inter Milan win against Juventus in the return leg of the Copa Italia quarter-finals at the score of 3-2. In November 2008, he managed to beat Obafemi Martins’ record of being the youngest Inter Milan player to score in the Champions League when he had scored a goal in a 3-3 draw against Cypriot.